Hi everyone. We have a quick write up today. 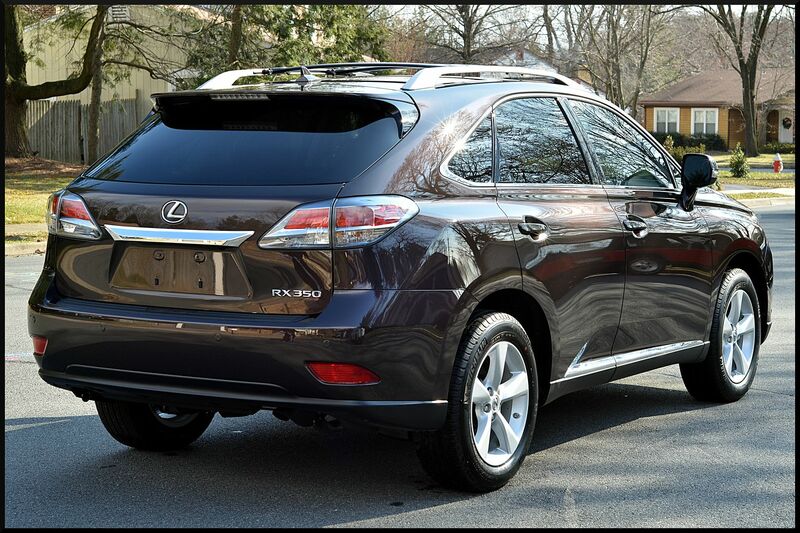 We had a 2013 Lexus RX350 come through our doors scheduled for a New Car Correction and a coating of Cquartz FINEST. This car has one of the coolest colors I've seen in a while. 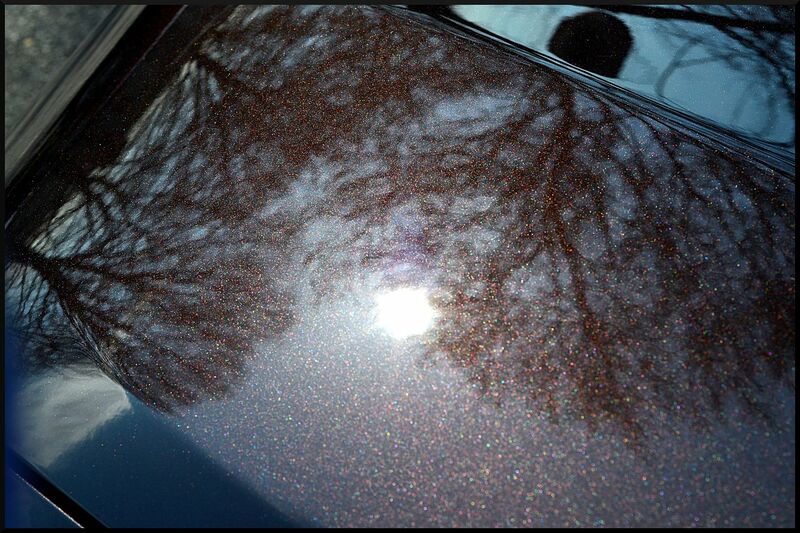 At first it looks just like a normal metallic brown color, but when the sun hits it you can see the flake really pop. There are greens, blues, and even some red flakes in there that really give the paint a cool look. 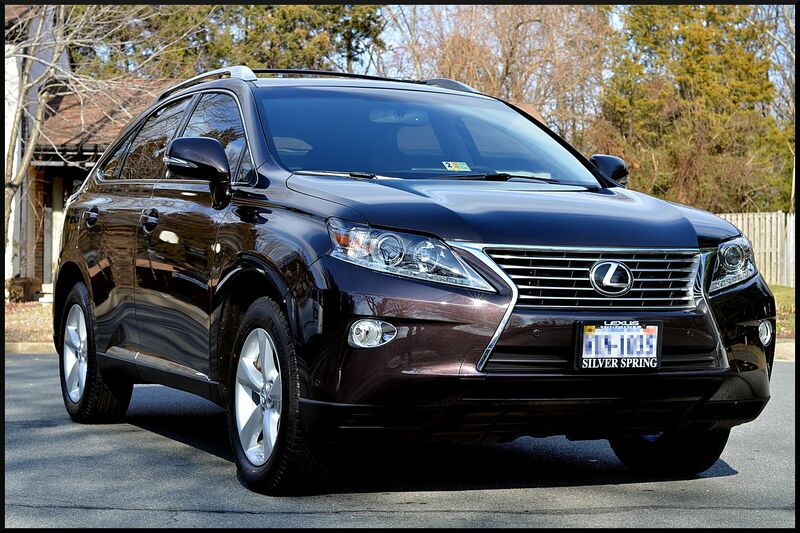 I have to say this is a great color for a luxury SUV like this. Not too crazy, but still has some flash. Unfortunately (for the write up, not our business ) we had several other cars in the shop that day, so we didn't have time for any before pictures. 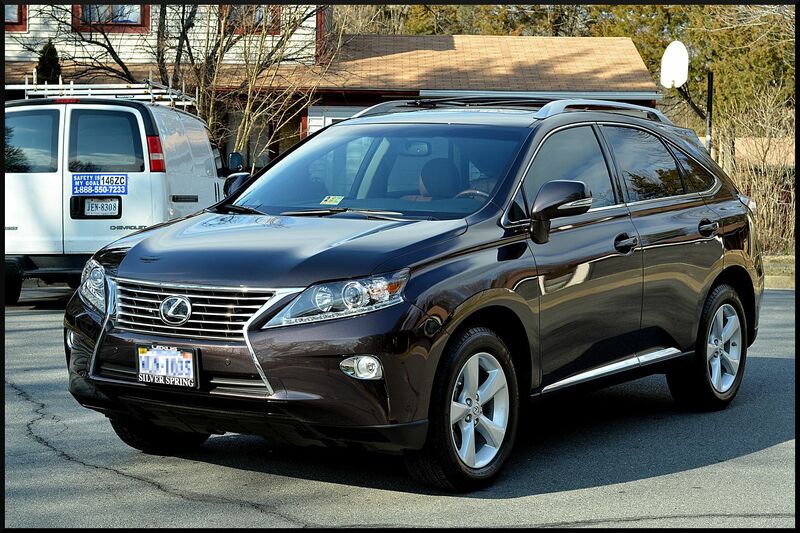 We did the normal wash and decon process and cleaned the wheels, tires, and wells too. 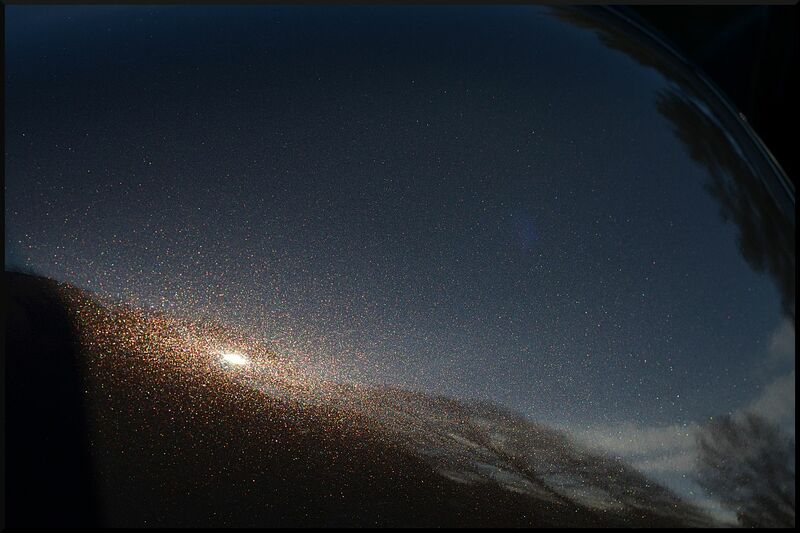 The paint had some light swirls from dealership washes, but was otherwise in pretty good shape. 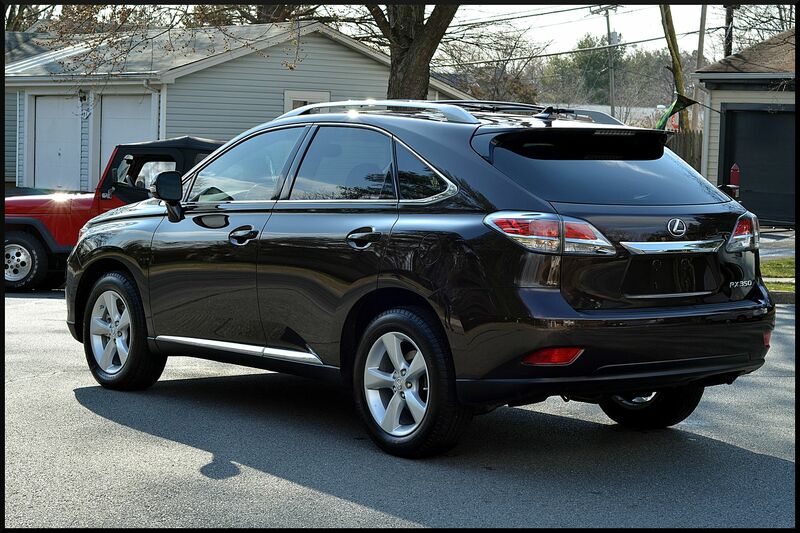 We ended up doing the correction with Menzerna 106fa on an LC Hybrid Light Cutting Pad with the Rupes 21LHR. 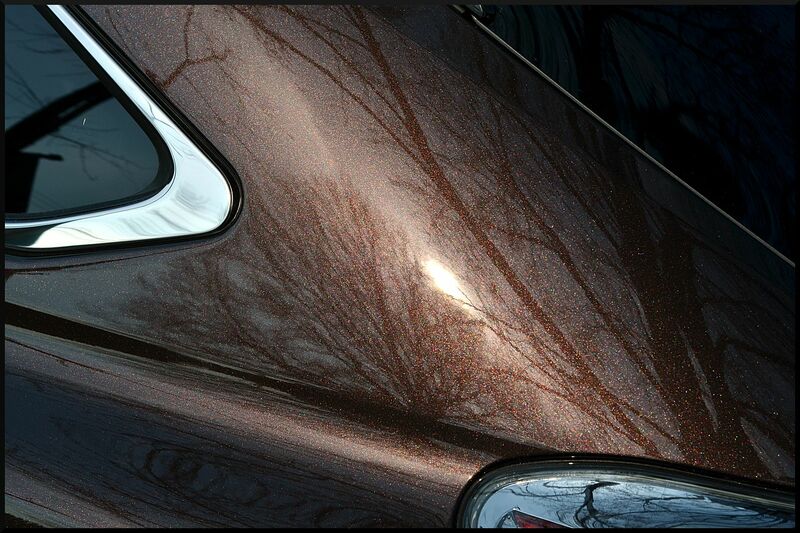 We wiped down the paint, trim, glass, and wheels with CarPro Eraser, and then coated all of the surfaces with two coats for CarPro Cquartz FINEST. 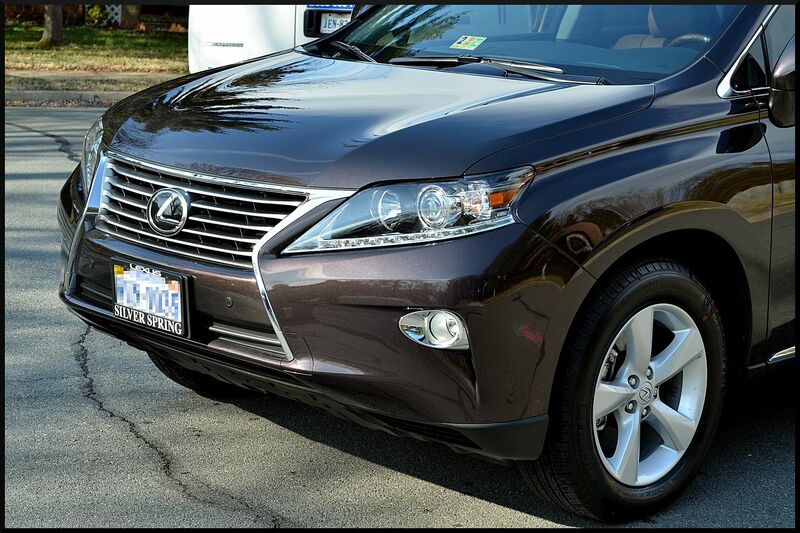 We also dressed the tires with car Pro PERL. Here is how it all turned out.